Sen. Ty Masterson, an Andover Republican and chair of the Senate Ways and Means Committee, said a proposal to eliminate children's funds would focus attention on how that money is used. 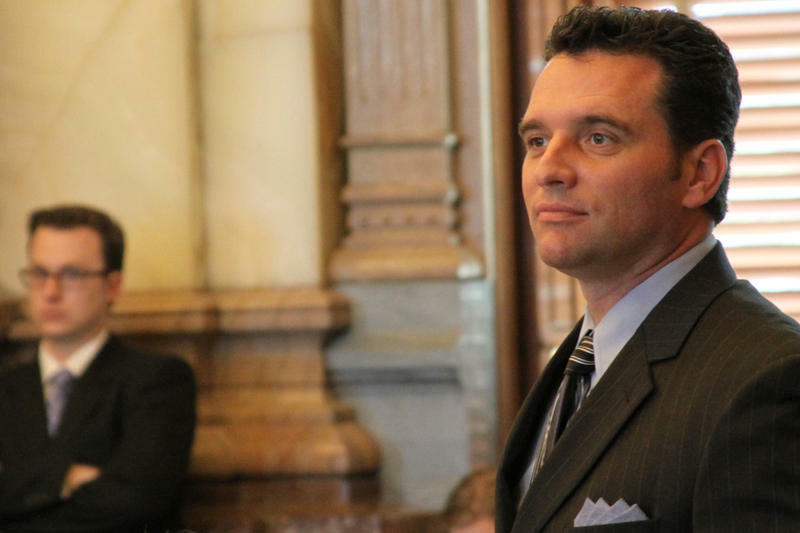 The focus of Tuesday’s hearing was Senate Bill 463, which would abolish the Kansas Endowment for Youth and the Children’s Initiatives Fund, and transfer the money to the state general fund. Has Kansas Maxed Out Its 'Bank Of KDOT' Credit Card? 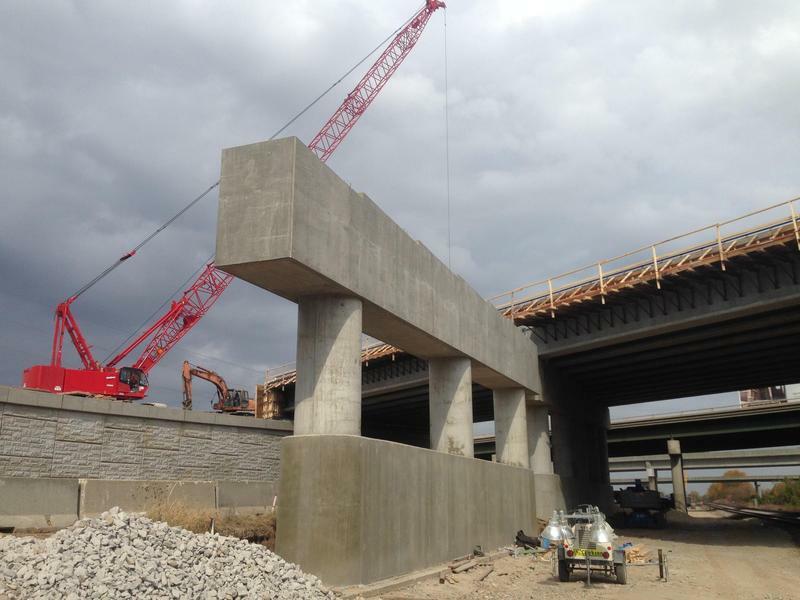 Was a little-noticed provision slipped into this year's Kansas budget a backdoor way for the state to continue squeezing the Department of Transportation for more general fund revenue? Some lawmakers and transportation experts suggest that could be the case. 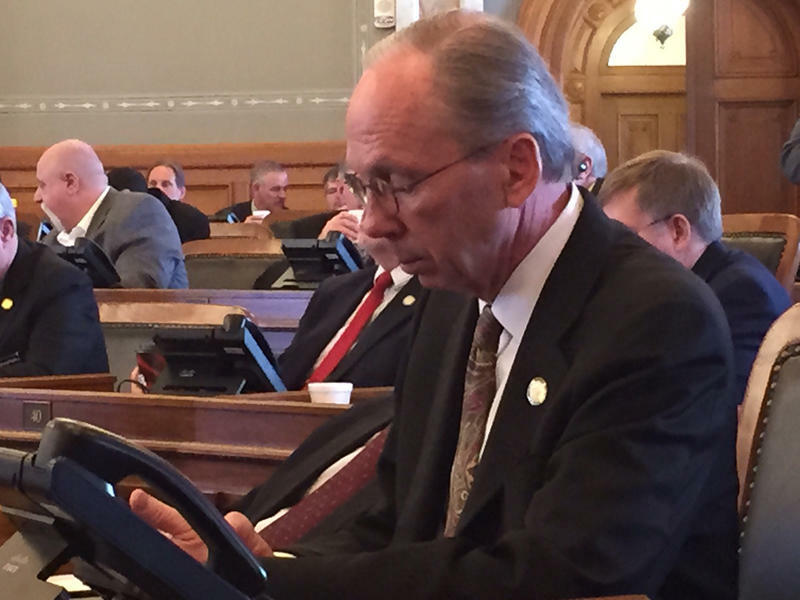 February’s disappointing revenue numbers have Kansas lawmakers once again scrambling to balance the state budget. The spending blueprints for the remainder of the current fiscal year and fiscal year 2017, which begins July 1, were balanced on paper when lawmakers left for a brief mid-session break, thanks to a series of one-time revenue transfers and some spending reductions. But both were undone when the Kansas Department of Revenue reported last week that February tax receipts had come in $54 million short of projections. 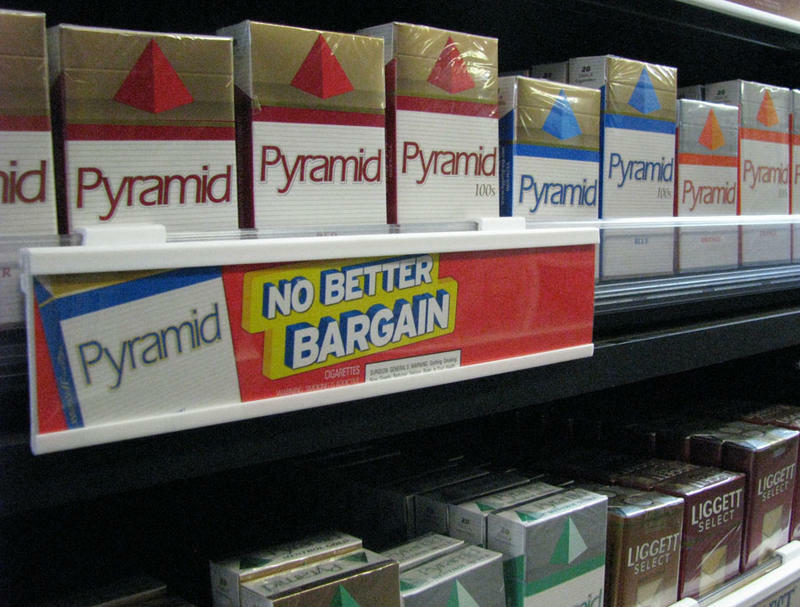 This story was updated at 4:13 p.m.
Missouri has settled a dispute over the terms of a multibillion settlement with the big tobacco companies that has cost it tens of millions of dollars over the last dozen or so years. Attorney General Chris Koster announced the settlement Monday, saying it will allow the state to recoup $50 million it lost in arbitration and preserve millions of dollars in future payments. St. Louis, Missouri – The Missouri Foundation for Health is providing close to $2 million dollars to fund a state-wide survey of tobacco use and its health effects. The largest adult health study ever conducted in the state will reach more than 52,000 Missourians. The year-long study is a follow-up to a similar one conducted in 2007.